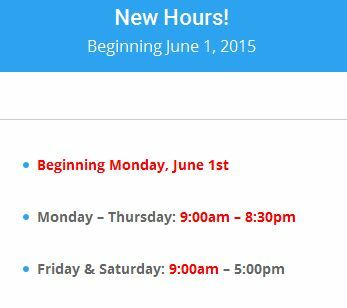 Just in time for summer – NEW HOURS! 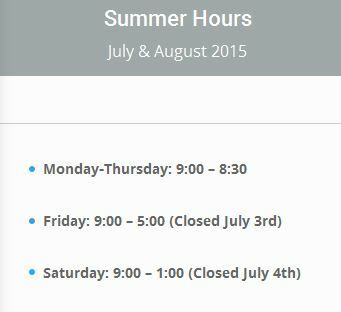 Beginning June 1st, the library will be open 9:00 AM – 8:30 PM Monday – Thursday, and 9:00 AM – 5:00 PM Friday and Saturday (Saturdays 9-1 in July & August). 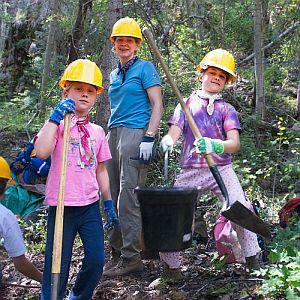 Don’t just take a vacation, immerse yourself in vacations that give back & make a difference! Join Sheryl Kayne, author of several books including Immersion Travel USA, awarded The Society of American Travel Writers Foundations award for Best Travel Guidebook, as she shares with you amazing trips all over the US. Please register online or call 203-272-2245, ext. 4. The digital divide widens with the rapid pace of new innovations and gadgets. What is out there and how it might benefit you can be lost in all the tech talk. Should you buy a tablet or a computer? Stick with your PC or move onto an Apple? How do you maximize your searches and why on earth do people want to share on Facebook? 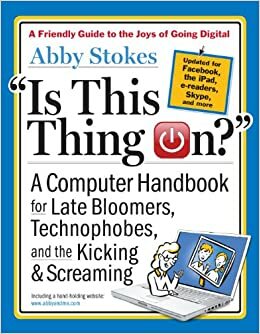 Abby helps you understand what everyone is talking about and how to decide what might work best for you. Please register online or call 203-272-2245, ext. 4. This presentation will be a practical look at best practices, tips, and tools for marketing with email campaigns, LinkedIn, and social media. 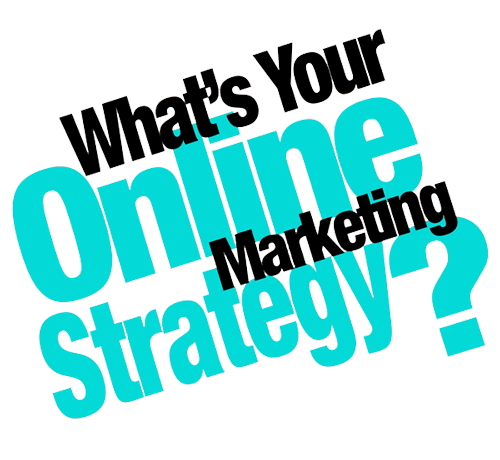 Attendees will come away from this 90 minute session with concrete “to-do” actions that will help them be more effective online marketers. Please register online or call 203-272-2245, ext. 4. From the writer and director of the Academy Award-nominated The Secret of Kells comes an enchanting fable about loss, magic and the love of family. Featuring the voices of Brendan Gleeson (Braveheart) and Fionnula Flanagan (The Others), The Song of the Sea is a “delightful piece of magical animation” (Mark Adams, Screen International)! Running Time 1 hour, 33 minutes. Rated PG. NO REGISTRATION REQUIRED. Feel free to bring your own snacks! Summer reading has never been easier! Keep up your reading log when you’re at home and when you’re on vacation. Don’t worry about losing your reading record—just print it out when you’re done! See the Kids Page of our website for details! Explore the growth, reproduction, special features and uses of plants through fun hands-on activities with local naturalist Eric Nelson. Please register online beginning June 1. Enjoy music and movement in this high energy program. Songs help children develop listening skills and pay attention to the rhythms and rhymes of spoken language. Clapping along to rhythms helps children hear the syllables in words and helps them improve motor skills. The 10:00 session is for ages 1-2, the 11:00 session is for ages 2-3. Children must be accompanied by a care giver. NO REGISTRATION REQUIRED. 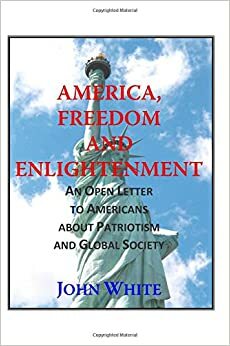 Cheshire author John White discusses his new book, America, Freedom and Enlightenment: An Open Letter to Americans About Patriotism and Global Society. Join Mr. White and your fellow citizens for a lively discussion about the founding principles of our nation, where our country is today, and what it means to be an American. Please register online. Crazy 8s is an over-the-top fun math club that helps kids appreciate the math that’s all around them! Each session focuses on a math topic with an engaging activity: like glow in the dark geometry, toliet paper olympics, bouncy dice explosion, and a zip line zoo. The activities are designed for kids entering kindergarten through grade 2. Crazy 8s is funded by the Bedtime Math Foundation, a private nonprofit organization dedicated to putting the fun and discovery back into learning math. This club runs for 8 weeks. NO REGISTRATION REQUIRED, but we will build on math skills week to week, so come to as many sessions as you can! Kids must be accompanied by a caregiver. 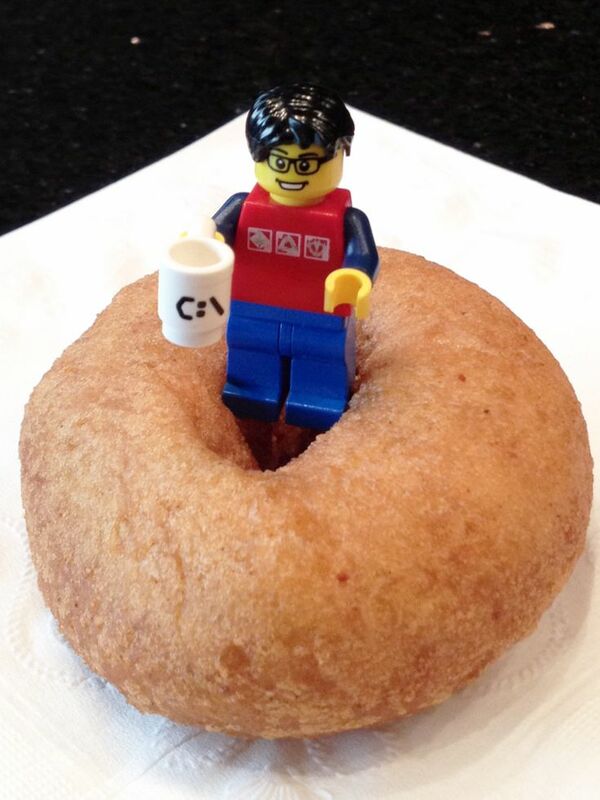 Enjoy donuts, coffee, juice and more in this special LEGO® storytime. We will start with a short storytime focused around building. Kids will then have an opportunity to use their best creativity to design buildings, creatures, and more using LEGO® . ALL AGES, NO REGISTRATION REQUIRED. Night Skies is a program featuring Mike Francis using Starlab, the inflatable planetarium dome and projector system. A remarkably realistic night sky awaits groups of up to 30. There is no need to worry about the weather, time of day or travel. The experience of entering the giant bubble fascinates. The excitement of being able to identify that bright red star from last night’s sky or locating an elusive constellation sparks the imagination. Join us as we create a lively “Garden of Beats” with drum circle leader Conga J. With hand drums of every size and lots of shaky and percussion toys we introduce the world of rhythm to people of all ages. Drumming encourages creativity, community, individuality, working together, culture, self confidence, and coordination (to name a few). All ages, kids must be accompanied by a caregiver. Space is limited; register on our website beginning June 1. ← Learn How to Code, Your Library Can Help!